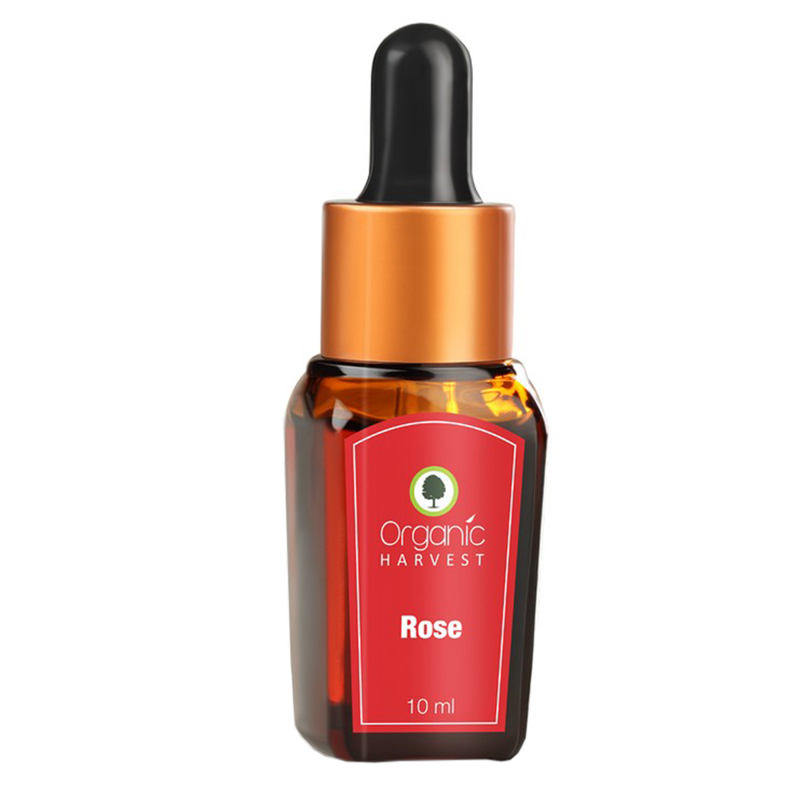 An essential oil of rose, free of pesticides. The oil calms, soothes, and tightens sensitive skin, leaving it shiny and fresh. Its strong floral and sweet fragrance helps stimulate and uplift the mind, fighting depression, grief, and anger.